These cookies are unique in that no flour is used in these cookies and the taste of the cookies is just simply wonderful. 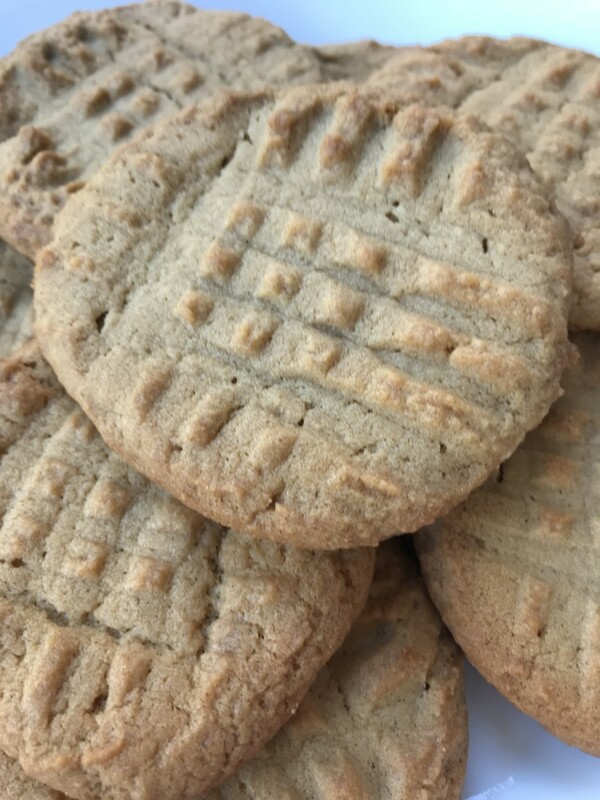 Here is truly the recipe for the worlds best peanut butter cookies and the really unique thing about these cookies is that no flour is used in the making of these cookies. And I tell you what they are some of the most delicious cookies you will ever taste. 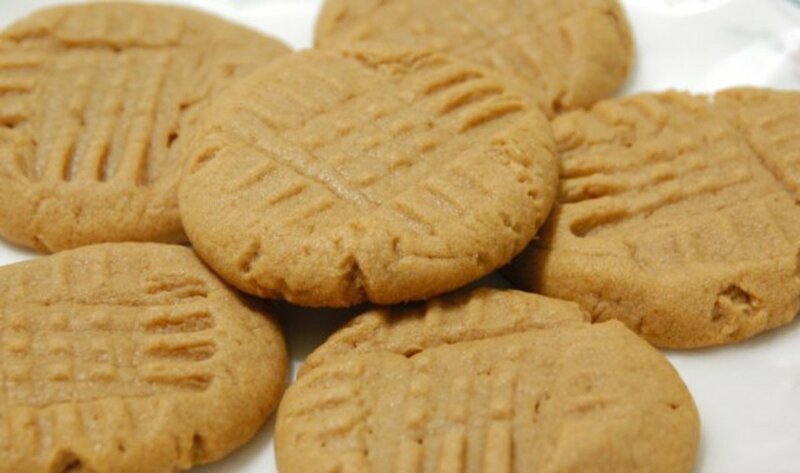 Yes it really is that simple and these peanut butter cookies are truly the best you will ever eat. 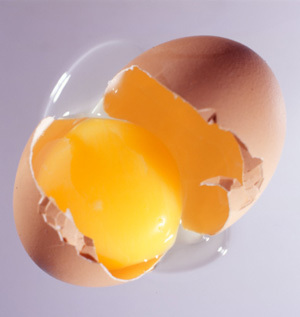 You will want to mix your three ingredients together well in a large bowl and at the same time you will want to pre heat your oven to 350 degrees. Make sure your oven is preheated. 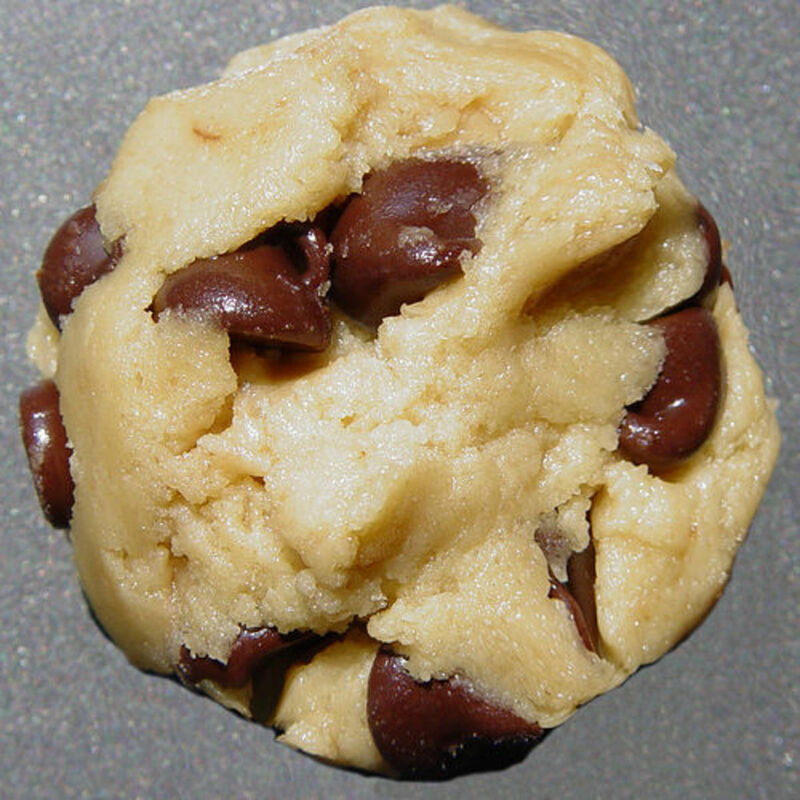 Drop your cookie dough by the large spoonful onto a cookie sheet. The above recipe will make 12 cookies but you can easily double the recipe for more of these delicious cookies. Bake your cookies for 10 - 12 minutes until they are the same color as the cookies above in the photo above. You can take a fork and press down on your cookie dough with the fork to decorate your cookies. 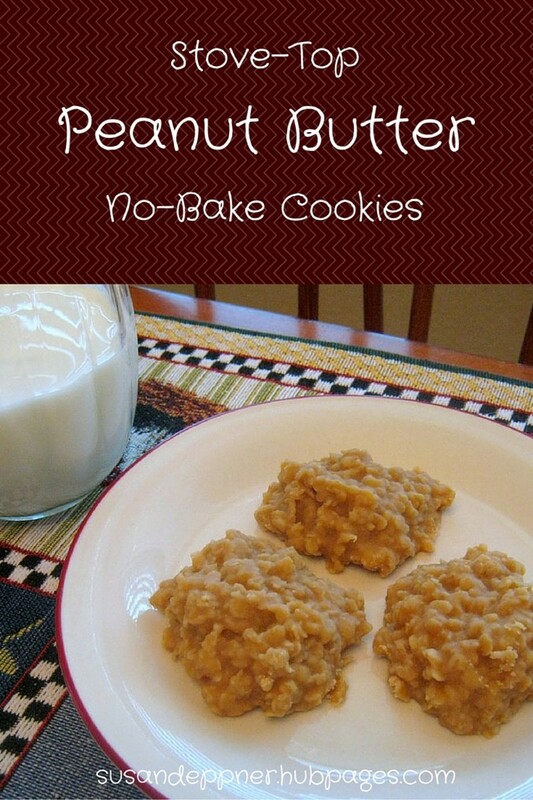 You can if you wish make these cookies out of crunchy peanut butter. Try them both ways to see which you like the best. 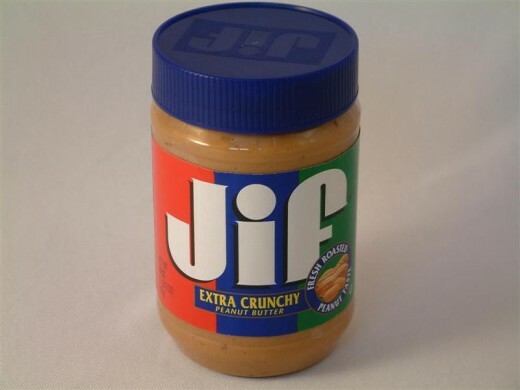 If you want some really unique ideals for peanut butter check out the below hub page. 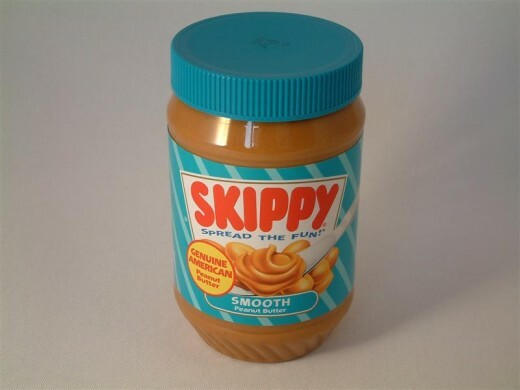 You will find some really great peanut butter ideals. 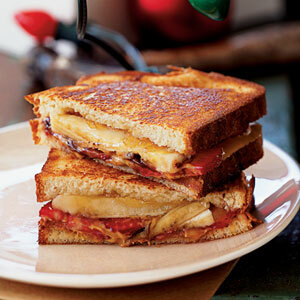 Want some really unique , unusual and delicious Sandwich Recipes. Why not check out the below hub page called Sandwich Time. 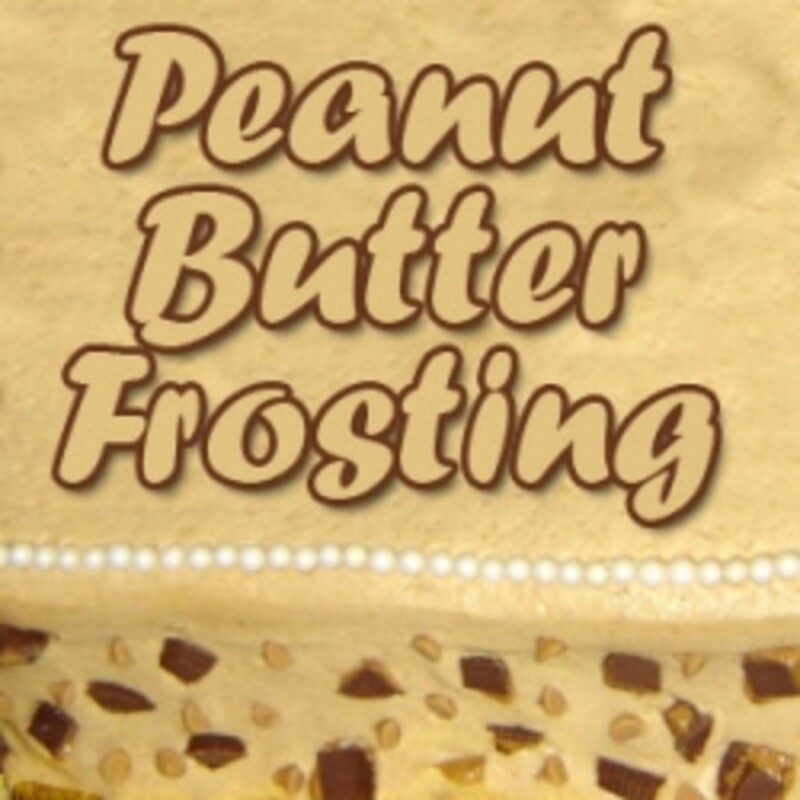 The Best Peanut Butter Frosting you will ever taste! 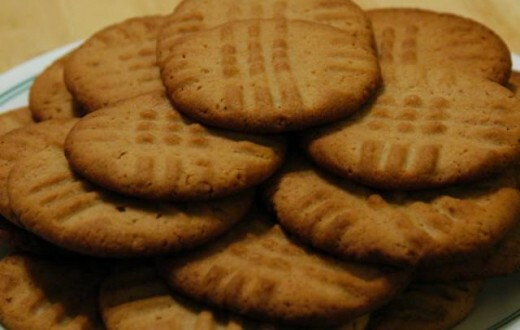 Have a comment you would like to make about the worlds best peanut butter cookies feel free to post your comment now. I made these and i like them much better then the regular recipes that have flour in them. So easy and taste really great, everyone loved them. 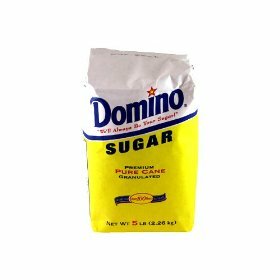 These sound mouth-watering and they look just like one ones my grandmother used to make, except she sprinkled sugar on top. Thanks for the hub. Yes if you want them flat with the lines you have to press them down with a fork. You can also try adding M&Ms to them as soon as they come out of the oven. For a special treat to the kids buy mini M&Ms and make smiley faces on your cookies. I made them tonight and they were fantastic and really easy. 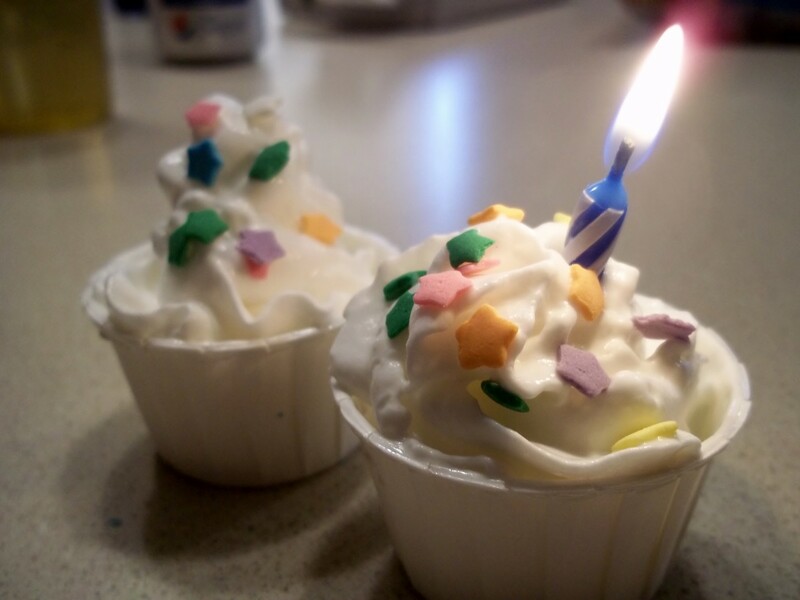 Mine were a lot puffier though. Maybe because I didn't bother to push them down with a fork. I can't wait to give these a try. I might be in trouble if the wife and kids love them because I have these ingredients on hand all of the time.